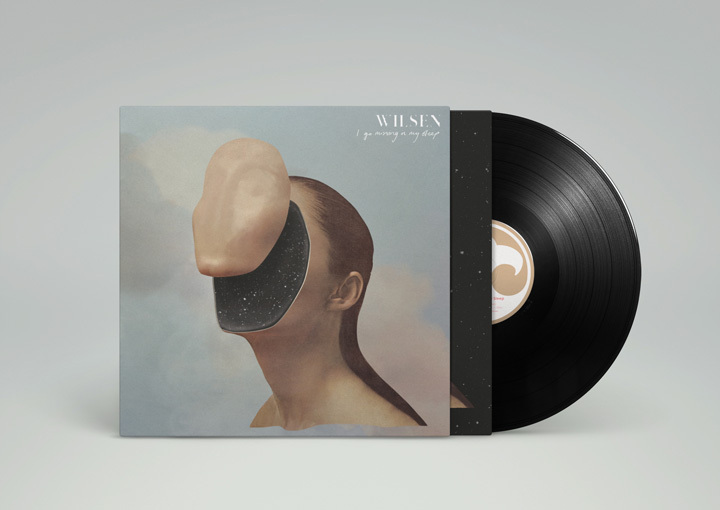 Wilsen are Tamsin Wilson, Drew Arndt and Johnny Simon, and I Go Missing In My Sleep is their debut album. Recorded with producer Ben Baptie in both upstate New York and at The Farm Studio outside of Philadelphia, many of the songs were composed in Tamsin's tiny Brooklyn apartment in the fleeting pre-dawn moments when New York City is mostly still. These beautifully crafted original pieces capture an almost impossible sense of delicate quietness, and when it came time to record them with the band, they unfurled at a nexus of hushed and heart-racing, intimate folk paired with muscular yet restrained sonic experimentation.